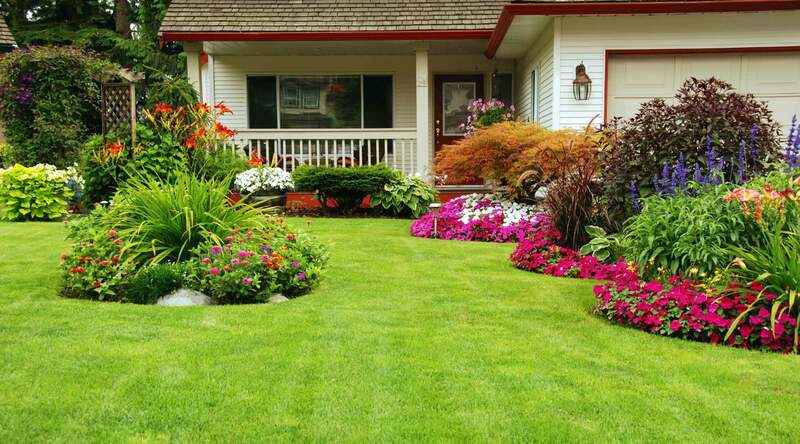 Absolute Property provides expert lawn care services performed by our team of experienced technicians to cities in Lake and Porter County, Indiana. We use the highest quality grounds keeping products applied by our knowledgeable and friendly staff. Call us today at (219) 775-7047 to schedule an estimate.